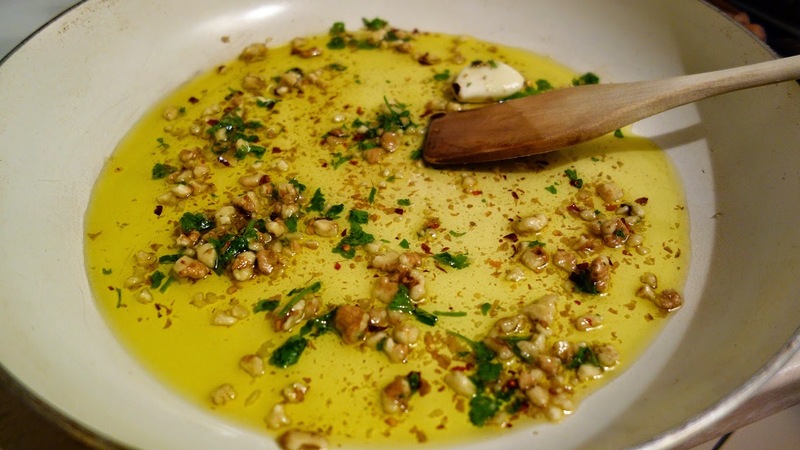 It's my pleasure to be the first author to publish a recipe for a new advice column of the GreenCLUB called "Cooking with Spirits" . 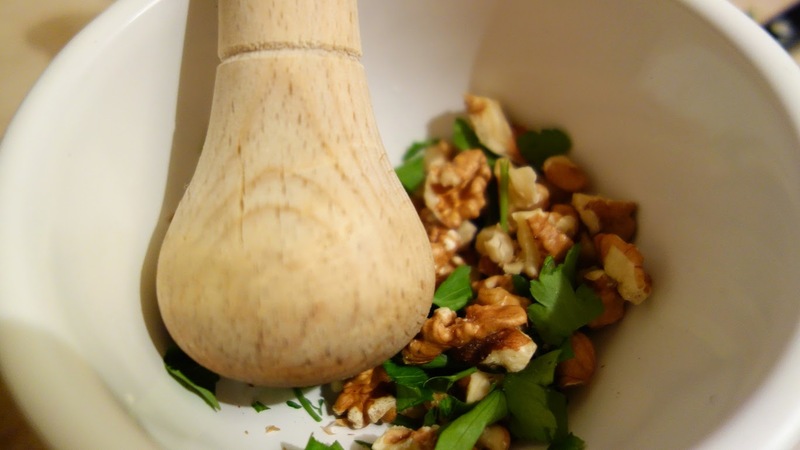 Each recipe will involve the use of a spirit produced with a Customer of Green Engineering . 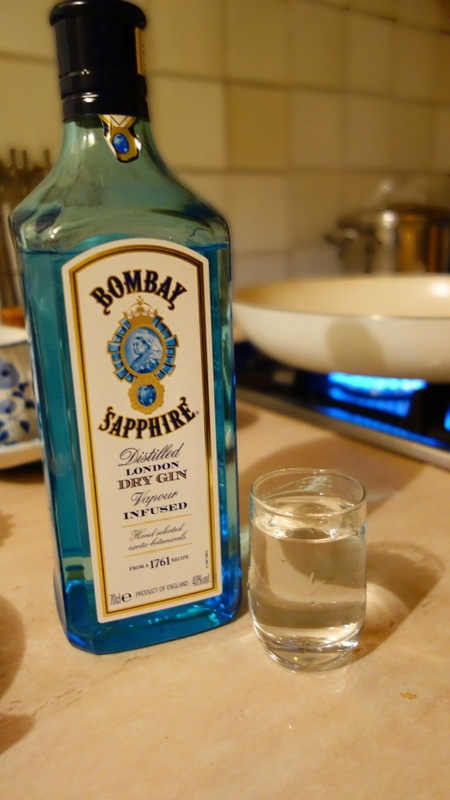 Since Green Engineering has realised distilleries for the production of many different spirits, we will be able to experiment many different dishes, mixing cultures from all over the world. 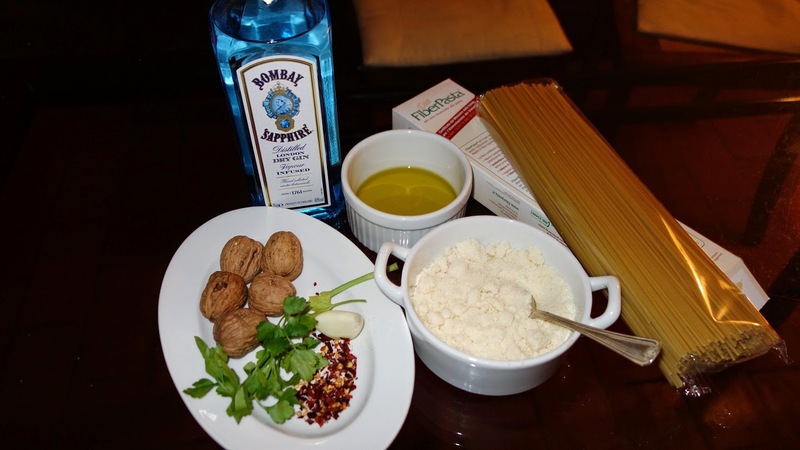 The first recipe of our new "Cooking with Spirits" column is a Spaghetti pasta with walnuts and Bombay Sapphire Gin . 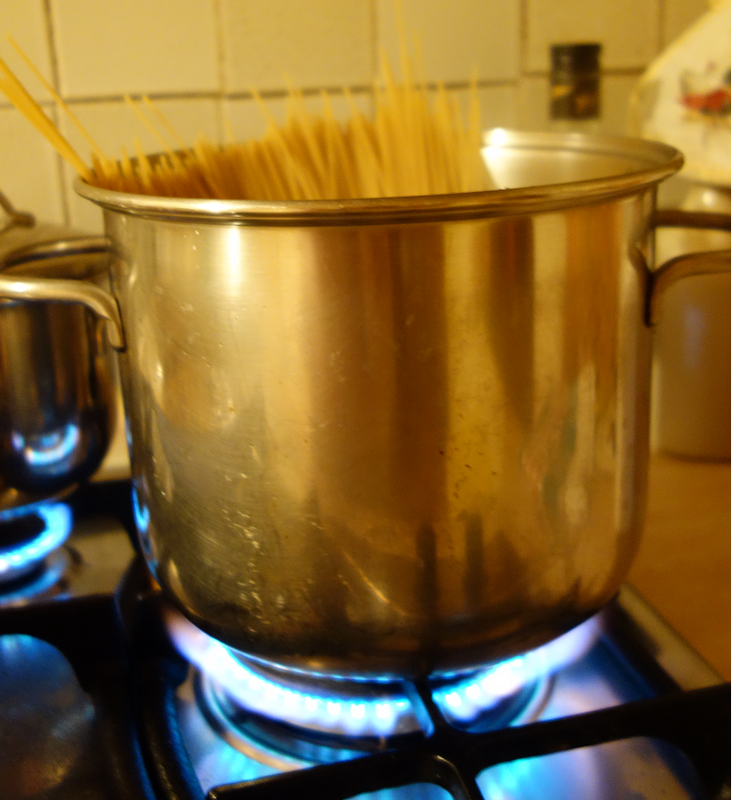 Let it brown for just some minutes , then add half of the choosen quantity of Bombay Sapphire gin (the remaining will be added later) and let it cook some seconds further . 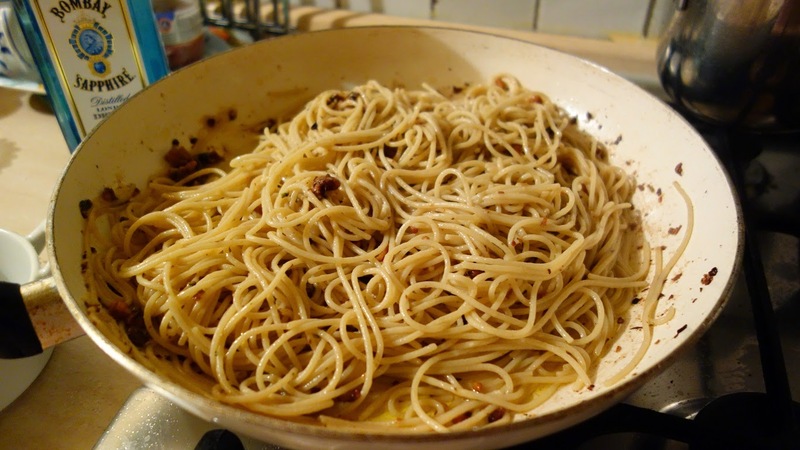 Finally serve it on table . 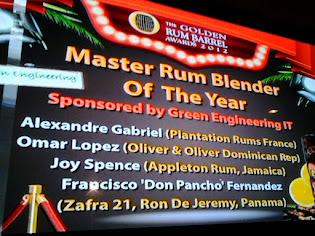 Lo annunciamo con orgoglio: Green Engineering parteciperà come Gold Sponsor alla World Distilled Spirit Conference 2014 che si terrà a Glasgow dall'8 all'11 Settembre 2014. 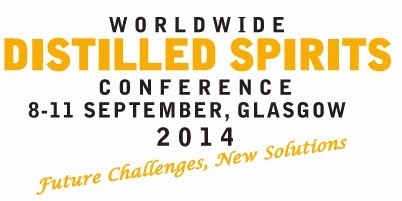 Green Engineering is proud to be Gold Sponsor of the World Distilled Spirit Conference 2014 which will take place in Glasgow from 8 to 11 September 2014. La conferenza, che costituisce uno degli eventi più autorevoli e significativi nel settore, organizzato dall'Institute of Brewing and Distilling (IBD) nella regione che più di ogni altra, a livello mondiale, incarna il concetto di eccellenza nella distillazione. 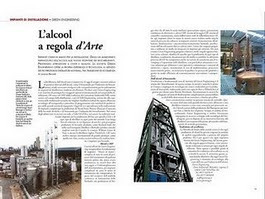 La Scozia vanta infatti un ineguagliabile patrimonio di storia e cultura in materia, presentandosi così come custode privilegiata di tradizioni e saperi secolari propri dell'arte distillatoria. Tuttavia, pur rispettando l'idea fondamentale di tradizione, la Conferenza focalizza quest'anno la propria attenzione sul concetto di innovazione, sulle nuove sfide che il futuro ci pone davanti e sulle nuove soluzioni con cui rispondere. 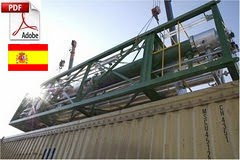 The Conference is one of the most significant and important events in this field. 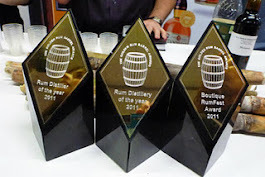 It is organized by the Institute of Brewing and Distilling (IBD) in the land that more than any other embodies the idea of excellence in distilling. Scotland has in fact a peerless heritage of culture and traditions in the sector of spirits and sure is the best keeper of the secular knowledge of this marvellous world. However, while respecting tradition, this year the Conference focuses on the idea of innovation, on the new challenges and the new solutions for the future. In questa impostazione, rispettosa del passato e al tempo stesso aperta su un futuro denso di nuove sfide e di nuove risposte, Green Engineering si riconosce da sempre. 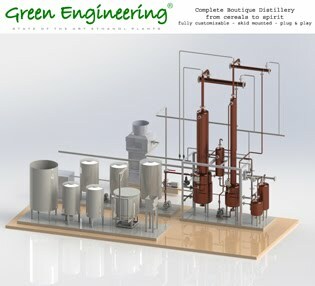 La visione di Green Engineering, infatti, mira a "coniugare tradizione, eccellenza ed innovazione al fine di rappresentare al meglio lo stato dell'arte nella distillazione dell'alcool". The Conference setting, which is at the same time respecful of the past and open on new challenges and new solutions for the future, fully corresponds to the phylosophy of Green Engineering. Our vision is in fact "to join traditions, excellence and innovation in order to always represent the state of the art for ethanol technologies". 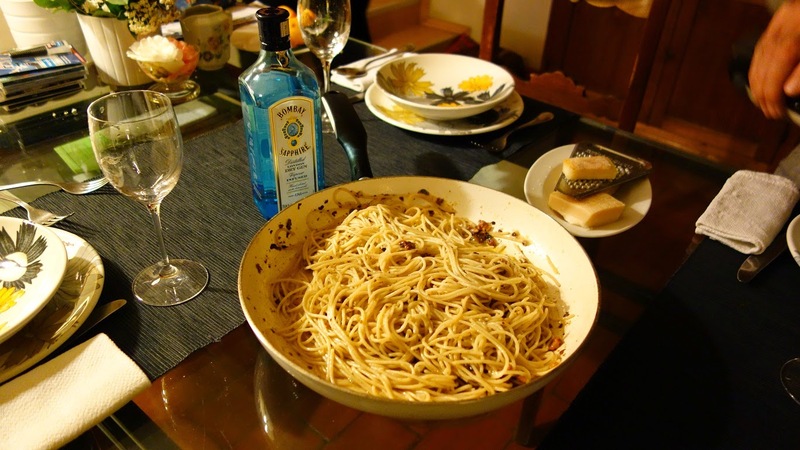 Interverranno esperti di fama internazionale per affrontare quelle che attualmente sono le questioni più rilevanti dell'industria dell'alcool. Durante i quattro giorni della Conferenza verranno esplorati argomenti chiave che riguardano la produzione di distillati ed in particolare di come la scienza può aiutare ad assicurare la sostenibilità nel lungo termine dell'industria dell'alcool. Un'occasione eccellente per tutti gli operatori di alto livello del settore per approfondire temi comuni, condividere esperienze e crescere. International experts have been invited to speak on some of the most pressing issues facing the distilled spirits industry. This four-day conference will explore key areas of distilled spirit production and in particular how science can help ensure the long term sustainability of the distilled spirits industry.